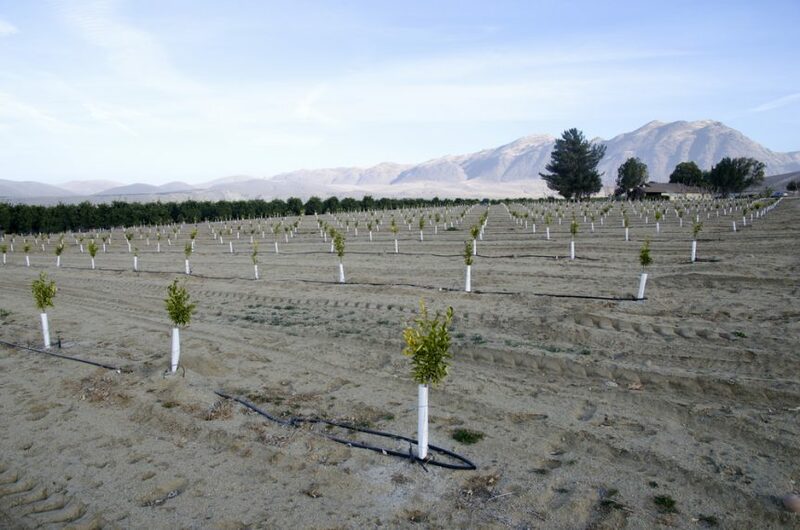 In today’s Almond Matters, brought to you by Valent, orchard planting requires a significant amount of work and preparation before the trees are ever physically put into the ground. 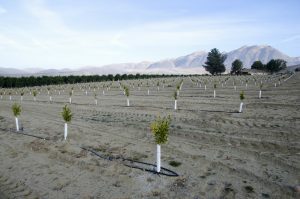 Considerations typically begin about a year in advance of planting to ensure the variety that is desired will be available and allow enough time to perform the necessary soil preparations. Once the ground is ready for planting there are a number of actions that can assist young trees in reaching their full potential.